It finally happened. 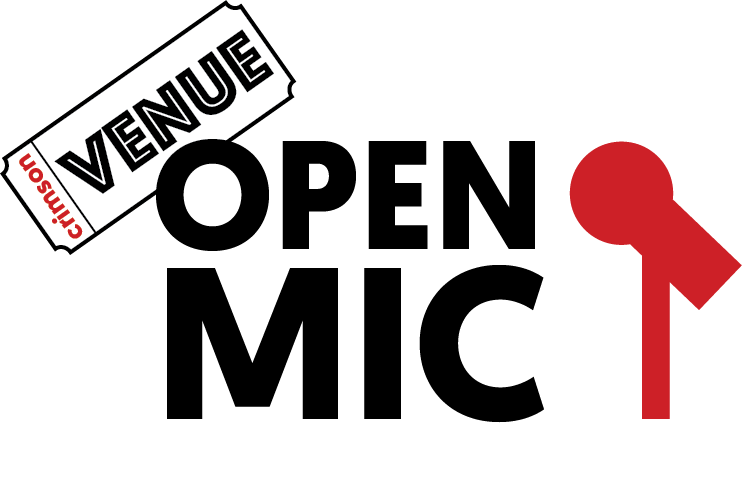 This is the first Open Mic that contains *wait for it* a freestyle!! It is curtesy of our friends Antique Music and it is dope. Also SOAP drops some sweet tracks on this one so be sure to check it out.